The Underdogs series 2018 is in full swing now. 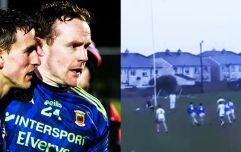 Episode two of the Underdogs was broadcast on TG4 on Thursday night and the lads were put through their paces in AIT. The unheralded bunch performed a whole host of physical tests, from standing jumps to the dreaded bleep tests and it certainly separated the fit from the unfit. Former Sligo footballer David Kelly is now a lecturer in AIT and he was in charge of the physical tests. Renowned for his speed, Kelly's career was cruelly hampered by a string of nagging hamstring injuries and he's at this stage a man well versed on the importance of flexibility and strength. He didn't spare the lads with his feedback and they were given plenty of areas to improve. Then came the big first challenge game. The Underdogs were up against Roscommon kingpins St Brigid's and they ended up losing by a couple of points. Things didn't start off too well for Galvin, Silke and Mulcahy's outfit and some tension was evident on the sidelines. As often happens between selectors, there were differences of opinion between Silke and Galvin with regard to substitutions. The side improved in the second half before rallying to the finish. As is the case with each episode from now on in, one player is sent home from the squad. The three selectors agreed on the three weakest links there, with Jesse from Cork, Richie from Westmeath and Ruairí from Armagh called out. As it turned out it was the Cork man who was sent home. 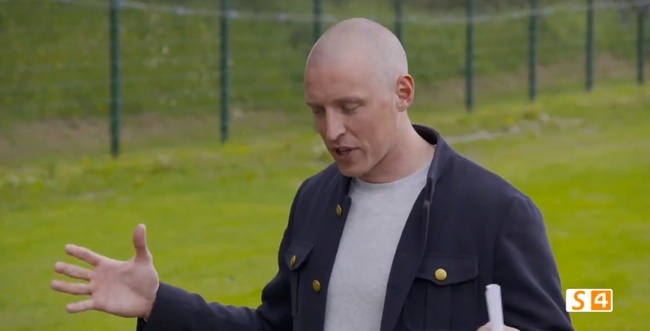 A very special guest in Kieran Donaghy appeared to give the lads a motivational speech in training, and the former Underdog didn't disappoint with a refreshing account of his time as an Underdog, and a few reminders of the opportunity at their disposal. In true Donaghy style, he ended up with a light-hearted comment. "And also, try and get a few pints in," said Donaghy. Those watching on were impressed with Donaghy's speech, and indeed, the whole show. We'll all miss @starryboy14 playing for Kerry. I remember when he started out on Underdogs in 2004 and he worked in a small sports shop in Tralee...his manager must have been sickened with all us young lads coming in just to get a look at him and buying shag all. Jes Paul Galvin looks like Jesus. The Underdogs about to chop a boy.. At least the Armagh one stays. 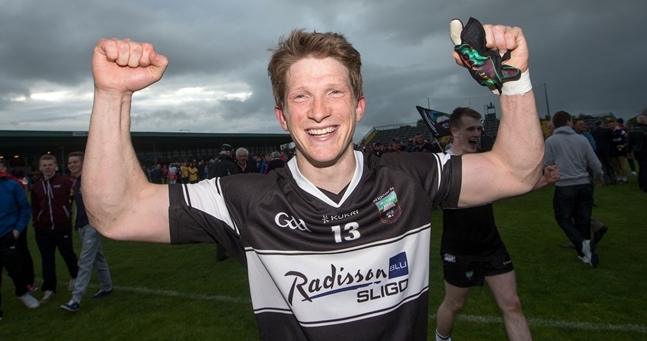 13 years later, the county with the smallest population in Ireland is going back to Croke Park. Leitrim has risen. "Valentia Island is quite a rural place and there just wasn’t employment there for me"